1P-05. Danny Lyon portfolio 1. 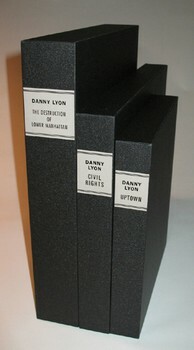 Full cloth (buckram) slipcases & foil-stamped paper labels.